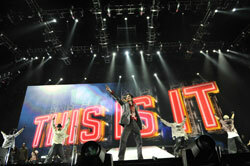 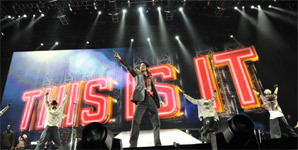 Michael Jackson's vocal on concert rehearsal movie THIS IS IT has been enhanced by old recordings of his songs. 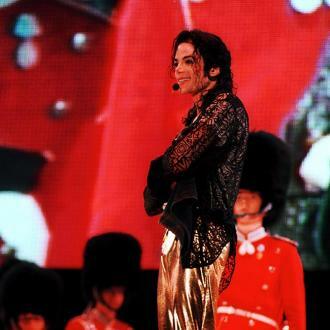 The film, which features footage of the King Of Pop practising for his ill-fated comeback shows, has taken more than $200 million (£125 million) at the worldwide box office. 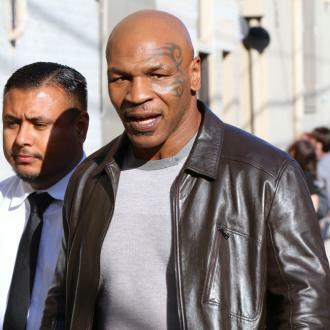 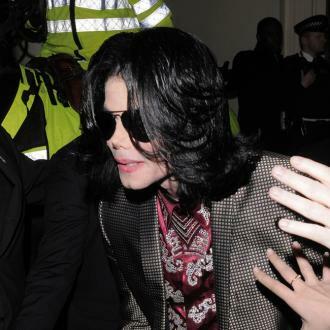 Music experts claim Jackson's strong singing is down to clever editing, with former BBC senior studio manager Andrew Rose insisting footage of the Thriller icon belting out Earth Song is fake. 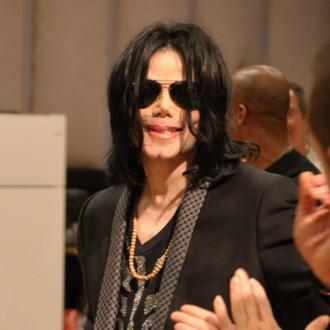 He says the performance vocal has been lifted from a demo available on YouTube.com, adding: "Throughout the film sudden changes in vocal timbre suggest the dropping in of older recordings which may have required significant digital manipulation to fit the new live backing." 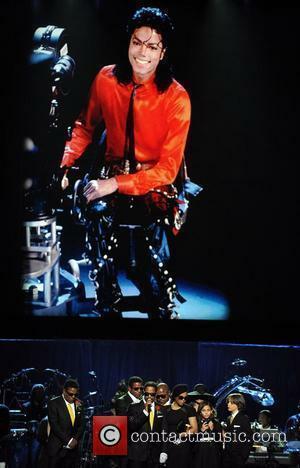 And now bosses at Sony Pictures, who produced the picture, admit they were forced to use old Jackson performances to aid the sound quality of the footage. 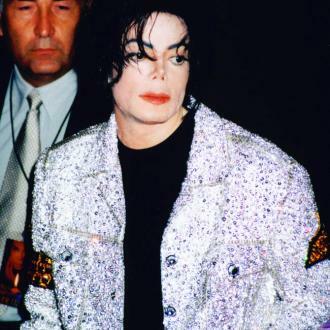 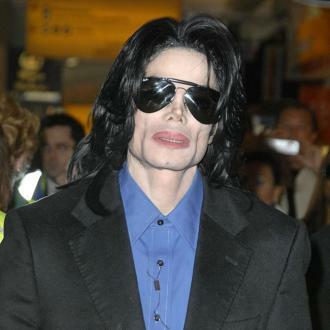 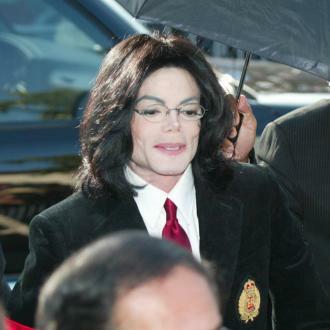 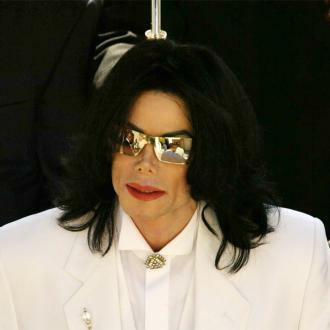 Spokesman Jim Kennedy says, "In order to fulfil Michael's vision for his fans and his children... the filmmakers had to incorporate some pre-existing materials, including vocals, where the rehearsal footage audio was incomplete and/or inaudible. 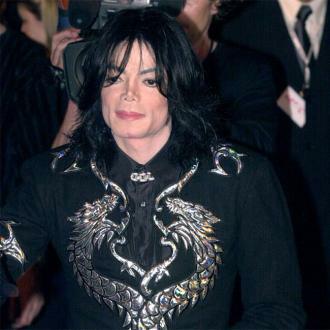 "In addition, usage of master recordings (such as Earth Song) was credited in the end titles."